Our bag sewing threads for packing industries feature high breaking strength and are designed to ensure maximum machine-based production capability. 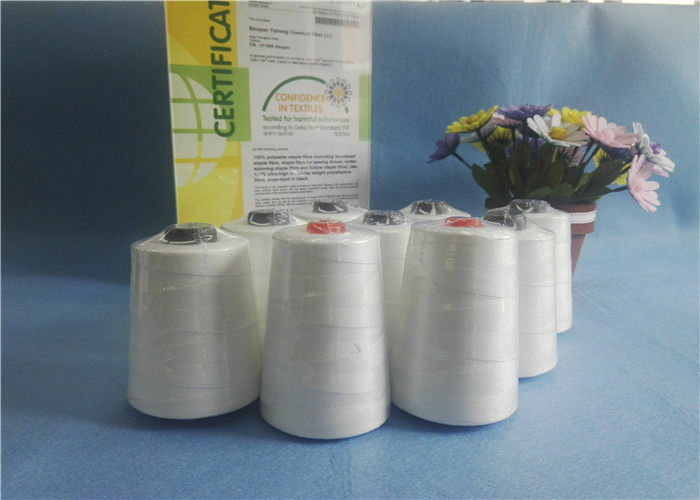 If you require a new type of bag sewing thread with a specific formulation, we will work closely with you, with yarn manufacturers, and with machine producers to develop the right product for your needs. If you want yarn for the closing of bags, we can supply a wide range of different qualities, make-ups and colours. Where yarn is used as a packing component for foods, it will have been officially certified by independent regulatory institutions – and our bag sewing thread for packing industries meets all relevant UK and EC regulations. 10tons a 20GP container,20tons a 40HQ container. 2.Sewing of multi-wall paper bag, PP Woven Bag, Jute, Gunny, Hessian and Bulk Bag (FIBC), etc. 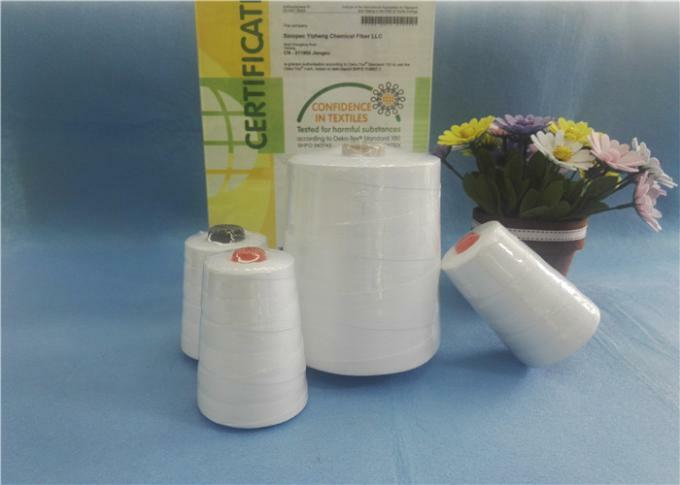 3.For packing Fertilizers, Feedmeal, Grains, Cereals, Flour, Sugar, Cement, Lime, Chemical, Resin, Geotextile, Charcoal, etc.